The number of financial institution U.S. data breach incidents tracked in 2017 hit a new record high of 1,579 breaches, according to the 2017 Data Breach Year-End Review released by the Identity Theft Resource Center® (ITRC) and CyberScout®. The Review indicates a drastic upturn of 44.7 percent increase over the record high figures reported for 2016. What would one breach do to your financial institution? How would your senior management team respond? 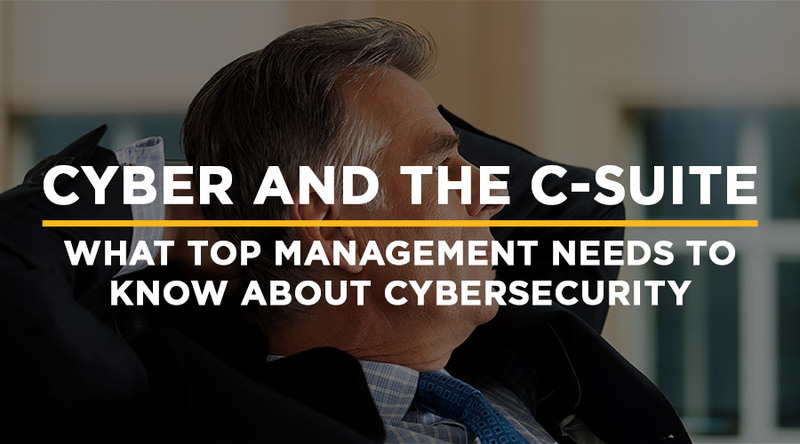 The operational, financial and reputation risk costs are staggering, making attendance for your financial institution’s C-suite essential.